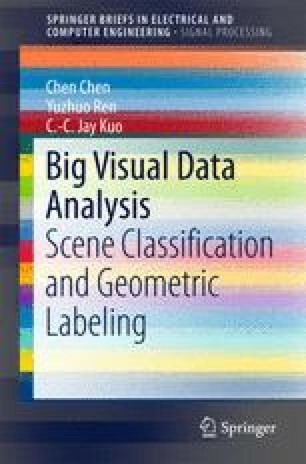 As a conclusion to the discussions in previous chapters, this chapter will summarize the significant improvident from the proposed system over the traditional approaches on large-scale visual data understanding problems. We will see great potential of proposed algorithms in the end of the brief. We will also point out possible directions of researches in the near future.